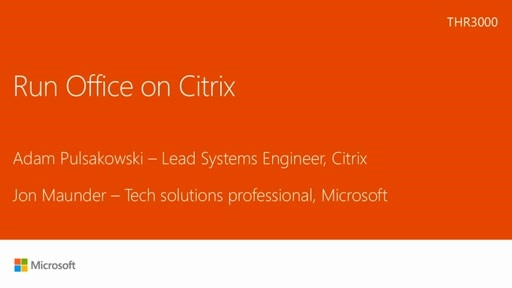 Microsoft Office 365 ProPlus and Office 20XX: Mixing It Up! Play Microsoft Office 365 ProPlus and Office 20XX: Mixing It Up! 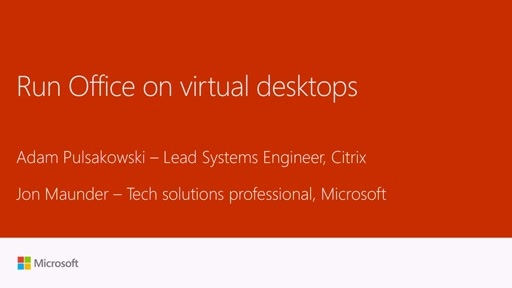 In this session, we run through what it means to introduce Office 365 ProPlus into an existing Office desktop estate, whichever version you're running. 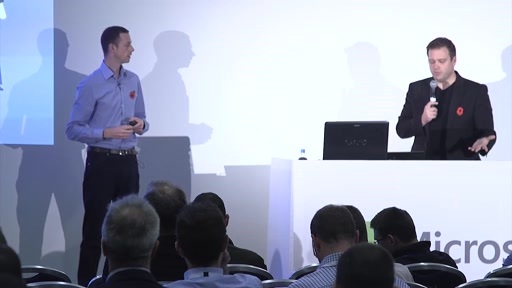 We look at the process for implementation and how two deployment mechanisms can be delivered side-by-side in a managed environment. 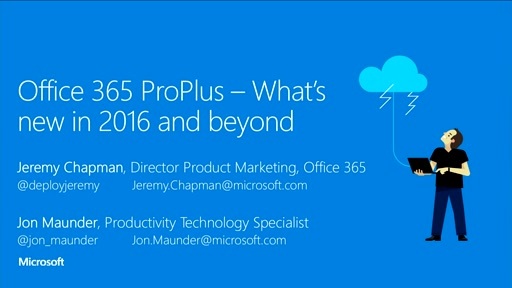 We address the challenges and benefits of introducing Office 365 ProPlus and what to look for when transitioning.